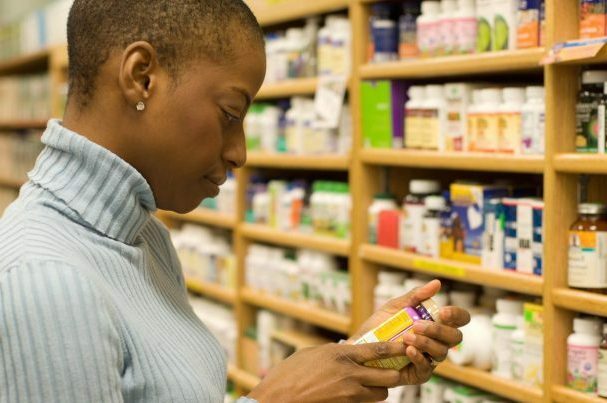 Be warned …your favourite herbal, homeopathic and nutritional products will soon either be banned or become unaffordable, unless you say ‘NO!‘ This will later expand to include natural skincare products and African Traditional Medicines. 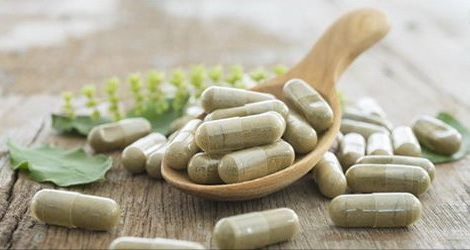 The current regulatory regime imposed on traditional & natural health products stems from controversial ‘Complementary Medicine Regulations’ first gazetted in November 2013, and broader regulations to regulate ‘health supplements’ gazetted in August 2017. In August 2017 these regulations and further restrictions were written into the general regulations for medicines in support of the controversial Medicines and Related Substances Amendment Bill which was gazetted in January 2015. 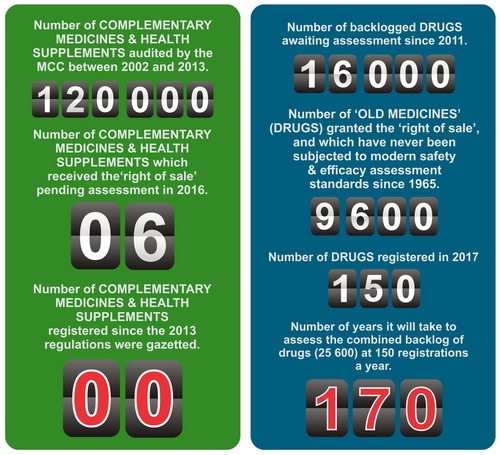 All these regulations fall under the 1965 apartheid era drug control legislation, namely the Medicines & Related Substances Act [Act 101 0f 1965]. 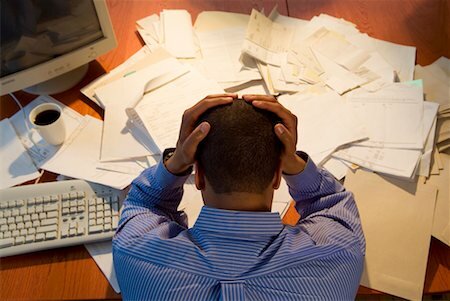 These draconian and unconstitutional regulations WILL soon result in the eradication of a thriving +/- R15 billion traditional & natural health product industry, leaving health conscious consumers with severely restricted healthcare choices, higher private and State medical expenses and the loss of over 50,000 full-time jobs and many more part-time income opportunities. Natural health products and natural therapies are recognised by leading Governments around the world as “effective, appropriate and cost-effective” solutions to helping hundreds of millions of people manage their healthcare every day. *Ultra Vires. [Latin, Beyond the powers.] Invalid excess of authority or power exercised by an entity.